Clea's Cave: Eat Them Up, Yum! 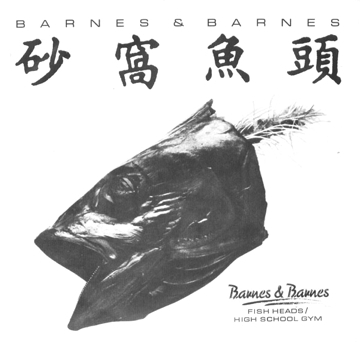 In case you don't read Boing Boing, or dig around on YouTube, here is the original video for Barnes & Barnes' Fish Heads, with Bill Paxton! i'm tripping because i found this right after watching tonight's wonderful episode of Big Love. This is one of my all time favorite videos. There is one particular memory of this screened one night before an incredible Flipper show in Ann Arbor. Good times!